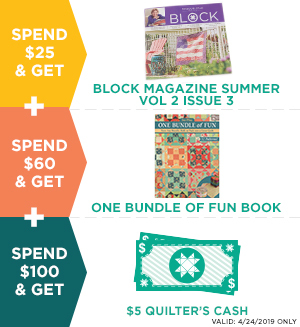 Best Sellers — Missouri Star Quilt Co.
What are your fellow quilters loving lately? These hot-ticket items are going fast for a reason. Choose your favorites and get quilting today! Wacky Web Triangle Paper Refills - 9.5" x 13.5"
Mini Wacky Web Triangle Paper Refills - 4.75" x 6.75"